Finally, iPhone 6S & iPhone 6S Plus are officially announced few minutes back which had been creating a lot of buzz in the tech world recently. Every blogger had some keen interest to see what comes next after the iPhone 6 which is the most popular iPhone ever released and for them the answer is iPhone 6S & 6S Plus which are the most powerful iPhones ever created. Just like the old iPhone 6 (4.7′) and its bigger brother iPhone 6Plus, the design is pretty identical, but there are few worthy changes that are to be noted. Firstly everyone thought the Apple is going to release the next iPhone in pink color, but Apple said No for the girl fans. 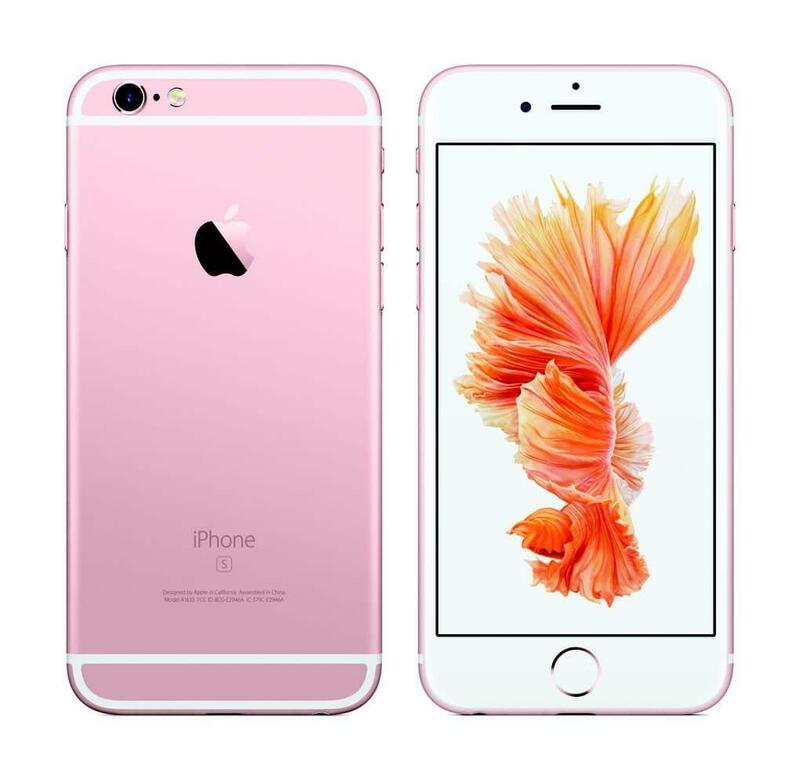 Though it is offering the iPhone 6S & its big version in rose gold which resembles the pink color, it is quite okay to be considered as a girl version iPhone. Besides that, the phone is built on a new Aluminium which is a custom alloy & the display glass is made of Ion-X, one of the strongest material available in the market now. We’ve seen the same protection glass in the Apple watch sports version too. Since the launch of iPhone 4S, we’ve not seen any upgrades in the camera wise but almost after 4 years, Apple made a decision in upgrading the camera to a whopping 12MP on the rear side. This brought some crazy attention over fans as Apple used to say the more the pixels, the more the noise in the images. 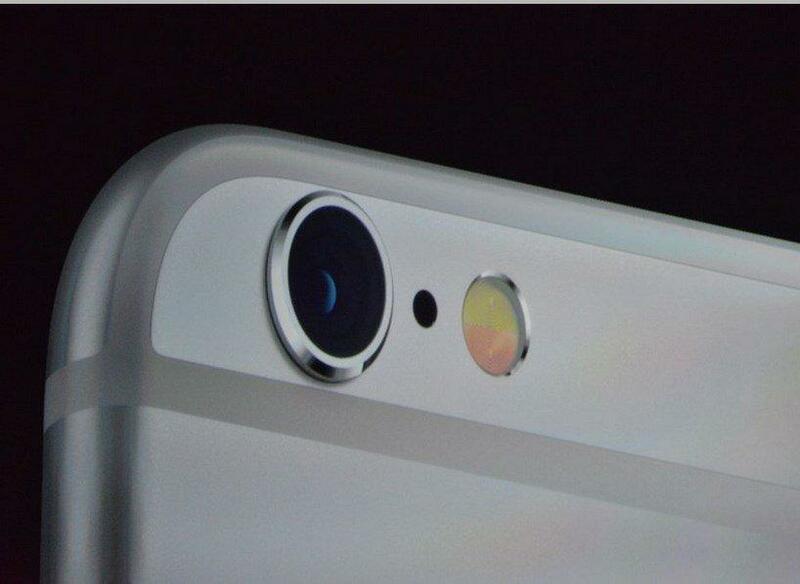 But you won’t find any noise although the pixel count increased- Says Apple. Giving the bump for the rear camera also made an advantage of shooting 4K videos which is quite common on the recently released android phones. 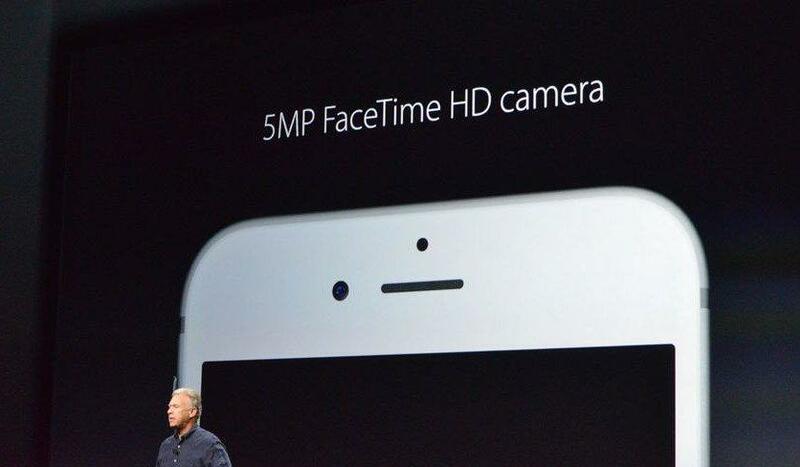 The rear camera is not the only one got bumped, even the front facing camera is increased to 5MP which has a new style of flash. Besides giving an extra flash near to the camera, Apple made a new move which makes the screen flashes while using the front camera. The screen would flash 3 times brighter than the normal brightness allowing to take the best selfie you can. Another feature is that the flash color exactly matches with ambient light in the environment. Just like the old idea from the famous smartphone manufacturers like HTC, Samsung, Apple made a move in calling the GIFS as its Live Photos. 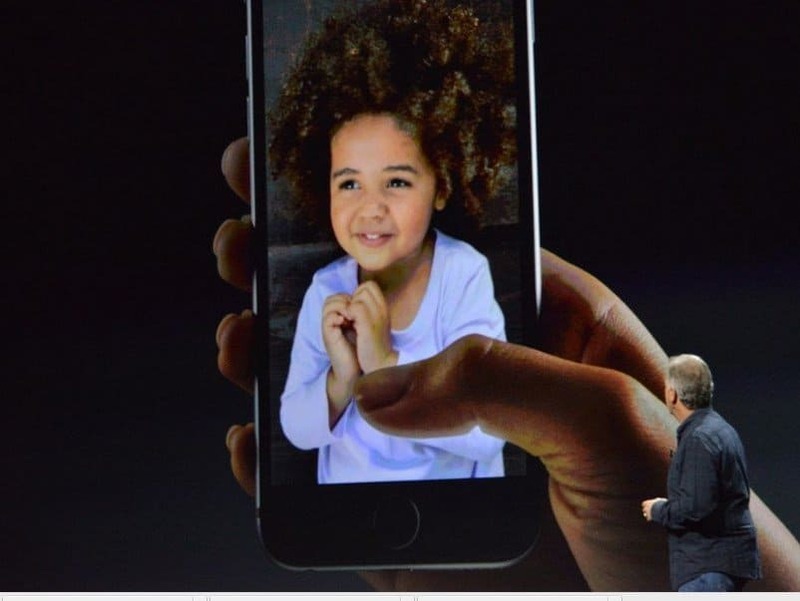 The Live Photos is nothing but a short video clip which records alongside whenever you capture some images. They record with sound, allowing the phone to keep these as a wallpaper for the lock screen. Aren’t those live wallpapers? well, they are but with sound, so we need to call them as Live Photos. Apple called the next generation multi-touch as the 3D Touch which is a new technology revealed today. Peek & Pop are the two new features introduced in the gestures. Basically they pull up some new menus, activate shortcuts etc. which is like a new interaction over the device. They can also be explained as follows. Peek allows to pull up the shortcuts with a set of features directly on the screen. For example you pressed the Facebook app, it shows a set of features like update your status, upload photos etc, directly over the screen providing flexibility without accessing the entire app. The other feature pop allows users to pull up certain photos or videos and without taking over the entire screen, it allows to overlay them and whenever it is finished, the screen will show you the main one which you have left. Along with the new upgrades and some cool bumpings, Apple also made a heavy change over the networks. 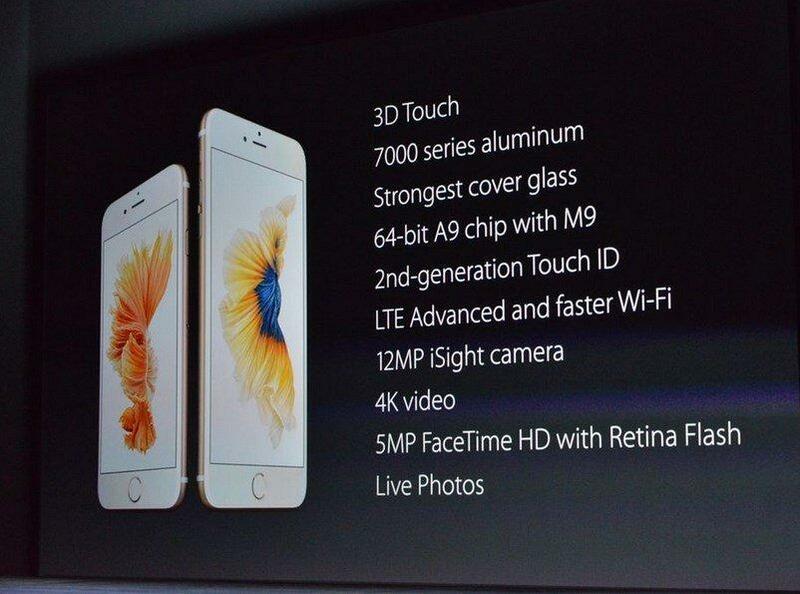 The new iPhone 6S are supposedly procuring twice the speed of normal Wi-Fi and LTE. Even the Touch-ID is improved a lot comparing to the earlier versions in iPhone 6 & 5S. Besides these, Apple didn’t go further in explaining the other specifications. 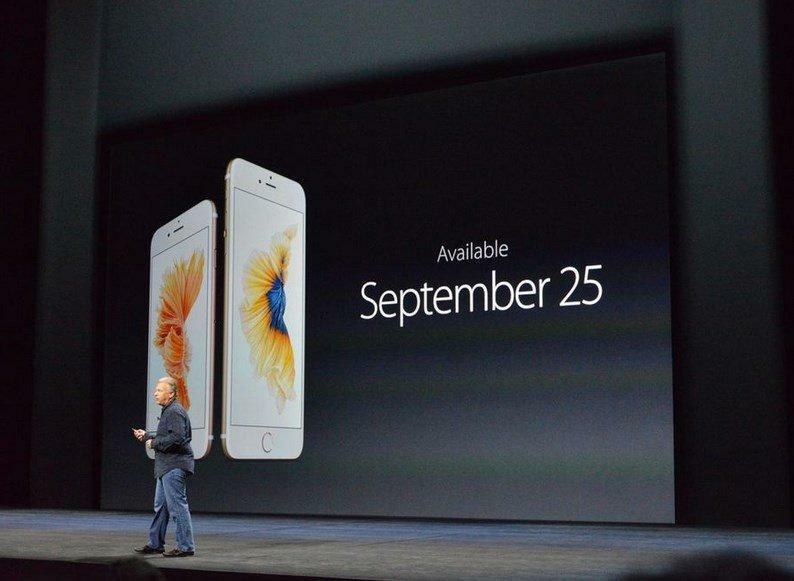 The 16GB iPhone 6S price is at $649 whereas for iPhone 6S Plus it is available at a starting price of $749. The remaining storage variants follows the increment of $100 for each. We still don’t understand why Apple is very keen in releasing a 16GB variant which is quite ineffective when it comes to storage. Most of space will be used by the native OS while a user is left with small space. In order to utilise all the features mentioned above, he needs at least 32GB- 64GB which we don’t find any storage option available.The contract prices are a bit different which starts from $199 for iPhone 6S whereas $299. The iPhone 6S & iPhone 6S Plus will be globally available on September 25th in over 130 countries using 400 different carriers. The pre-order on these phones will start from September 12th onwards.Meanwhile, iOS9 availability is also specified to be September 16th ( Wednesday). 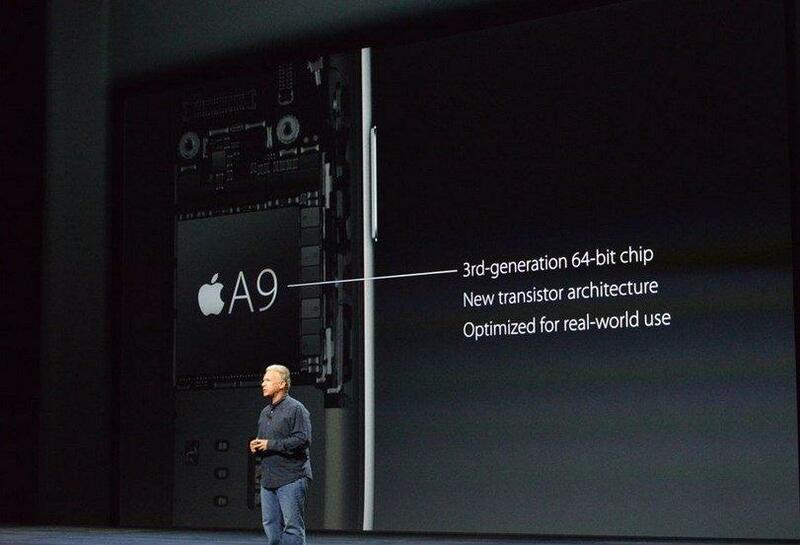 Next articleiPhone 6S with just 16GB of memory, has Apple gone crazy or what?